The latest chopping blocks are not only functional but fashionable, too. 1. 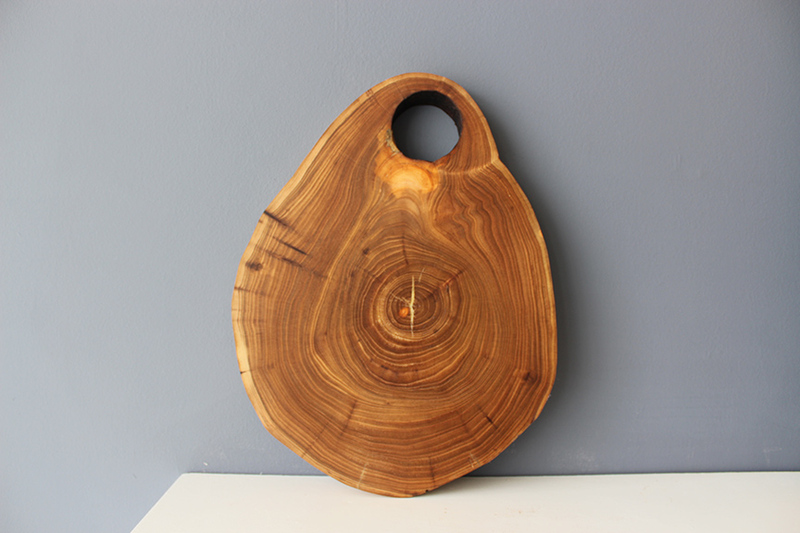 Curly grain cutting board, by Anew Nature. 2. 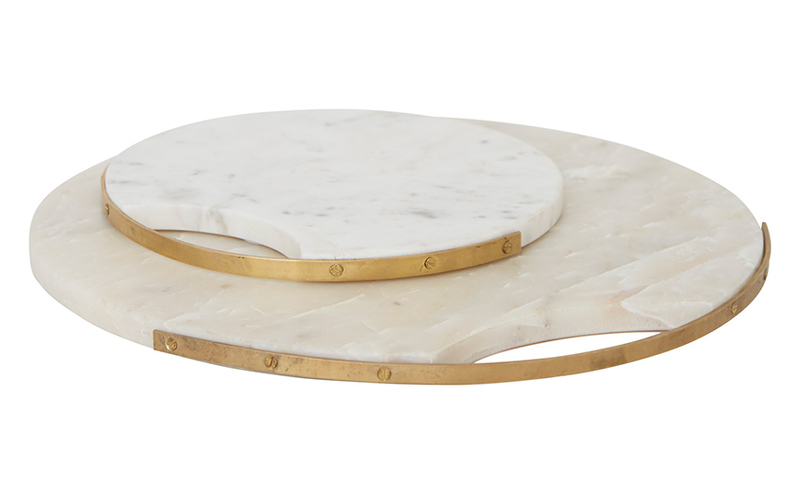 Bennett cutting boards in marble and brass, available at Ember Home Studio. 3. 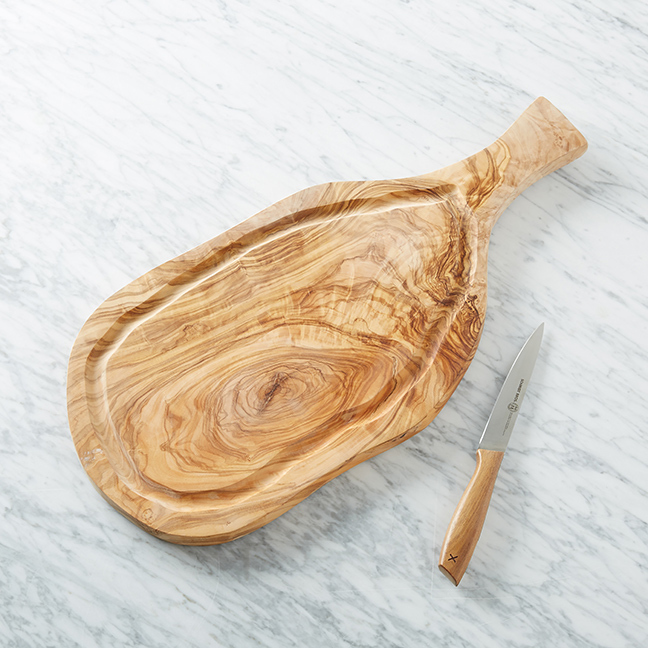 Olive wood paddle cutting board, ridged, available at West Elm. 4. 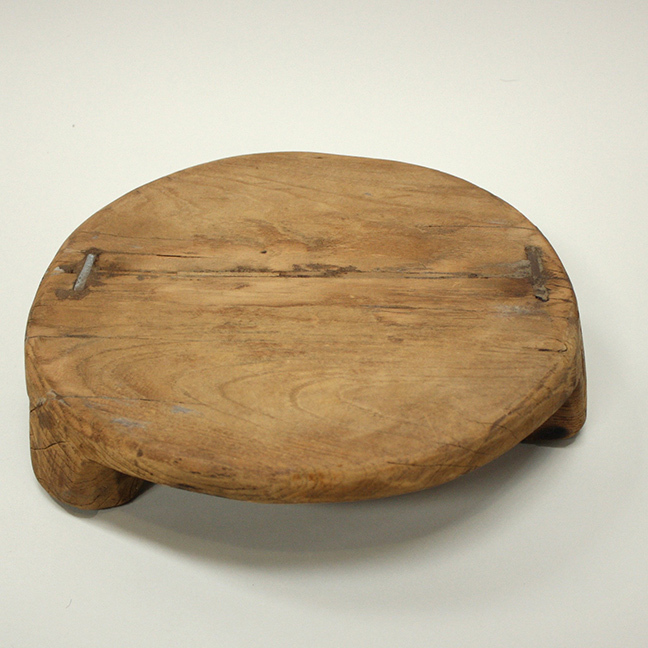 Vintage Chapati board, available at Ember Home Studio. 5. 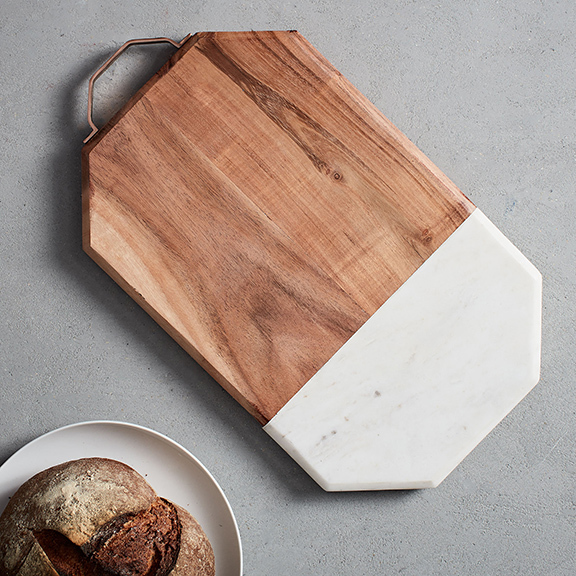 Marble + wood cutting board, available at West Elm. 6. 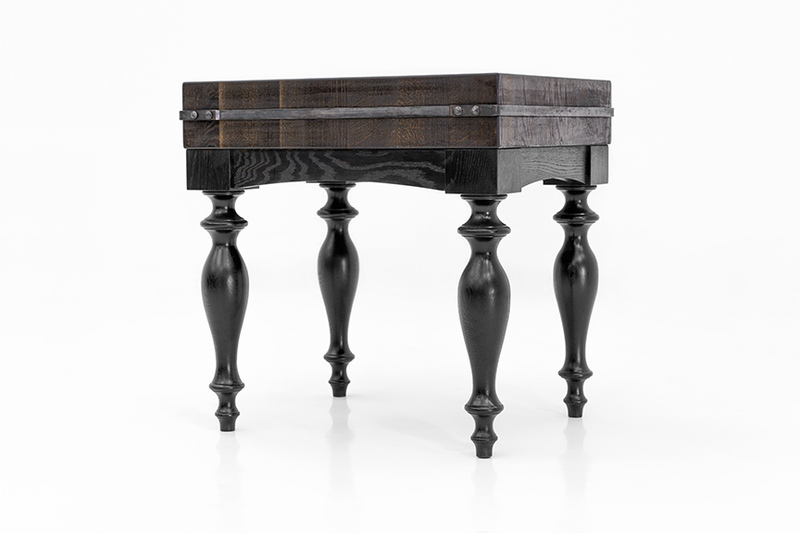 Maestro butcher block, available at Goebel & Co. Furniture. 7. 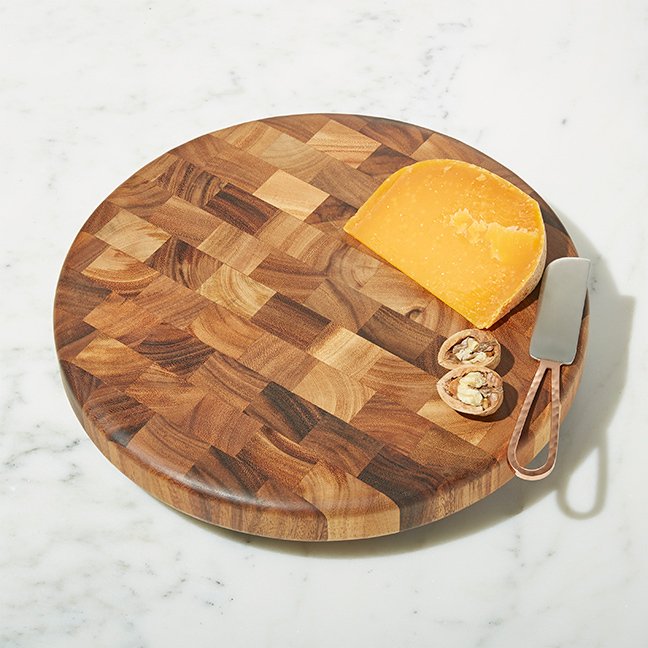 Round end-grain cutting board, available at Crate and Barrel.